Wondering what to do with that fine rug? Are your nice area rugs in need of repair or cleaning and you’re not sure what to do with them? The answer is take them to Cristomar. 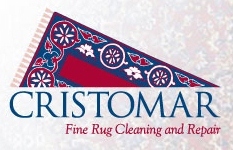 They do an amazing job of cleaning your Oriental and other fine rugs! Did Uncle Bob spill gravy on the rug over the holidays? Did your adorable pet leave a “present” or mark their territory? No problem, Cristomar can handle it! 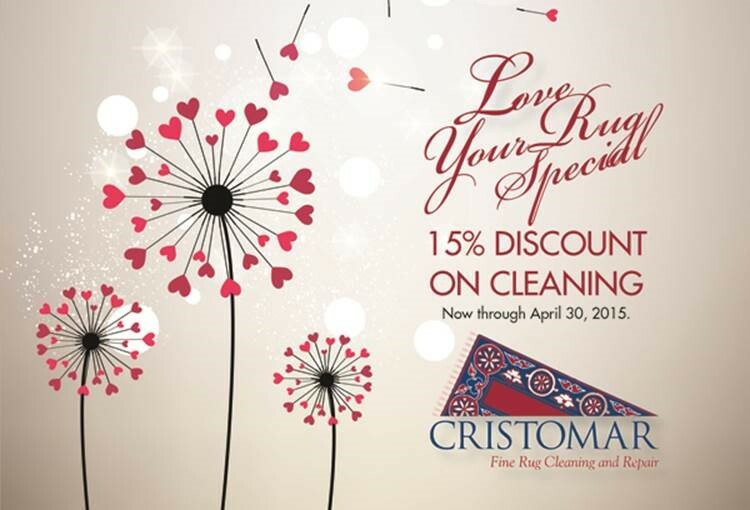 And just in time for Spring cleaning Cristomar is offering a special discount just for you (be sure to mention this email when you call). If you’re tired of looking at the same rug, trade it in. Cristomar offers consignment too. You’ll likely find a terrific replacement for that old rug at Cristomar. If you need more rugs this a great place to find high quality rugs for less than retail price. While you’re there be sure to check out the terrific rug pads. Cristomar’s pads are not only cushy, they have a special backing that won’t leave marks or residue on your hardwood floors. Atlanta is in the Top 10! Under contract in only 3 days!